The stakes will be high when Brazil’s former President Lula da Silva faces anti-corruption judge Sergio Moro in court on Wednesday. Lula is accused of having received a luxury seaside apartment from a construction company in return for favourable treatment when allocating deals from the scandal-ridden state-owned oil firm Petrobras. The former leader denies the allegation. The corruption scandal surrounding Petrobras is politically charged one, with several high-level politicians having been seriously implicated—including Lula and former President Rousseff. Despite the allegations, Lula remains extremely popular—so popular that recent polls suggested he would win the 2018 presidential election, which he hopes to contest. 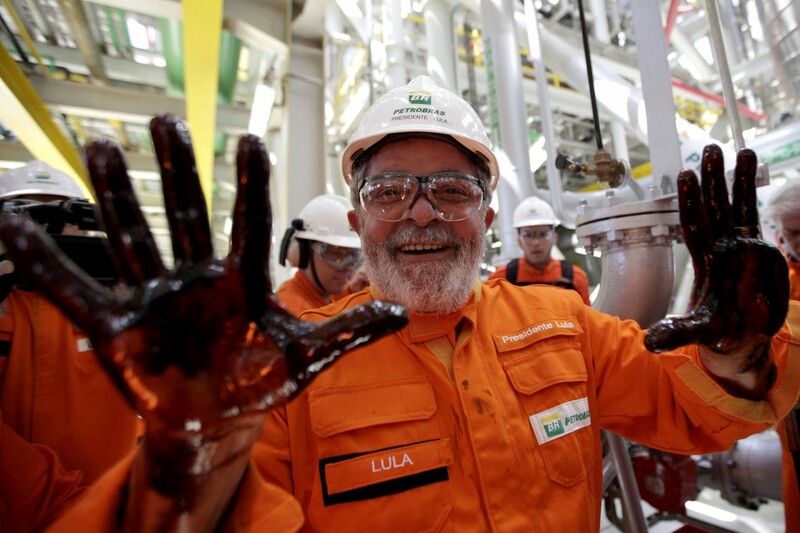 But Lula’s presidential ambitions hinge on his current court battles. If the allegations against him are proven, not only would he be barred from running for office once more but he could find himself facing a lengthy jail term.